E por falar em comida, faço a lista das doçarias de Natal que vou fazer a partir de amanhã: aletria, rabanadas e este ano vou experimentar esta receita. 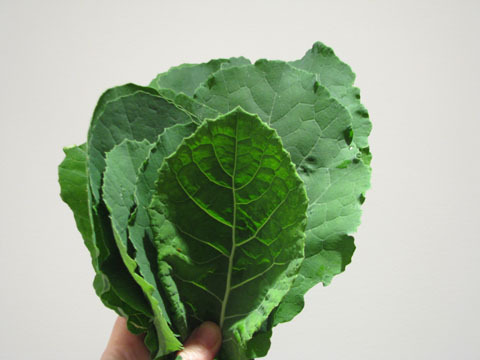 Today, between the rain that has fallen, I went to the garden and picked up these kale that we planted in September. They deserved the picture because they are our first experience planting vegetables, they have grown organically and I'm going to make with them a delicious caldo verde (one of my sons asked me for dinner). And speaking about food I'm making a list with all tha Christmas desserts I'm planning to do after tomorrow: aletria, rabanadas and this year I'll try this recipe.